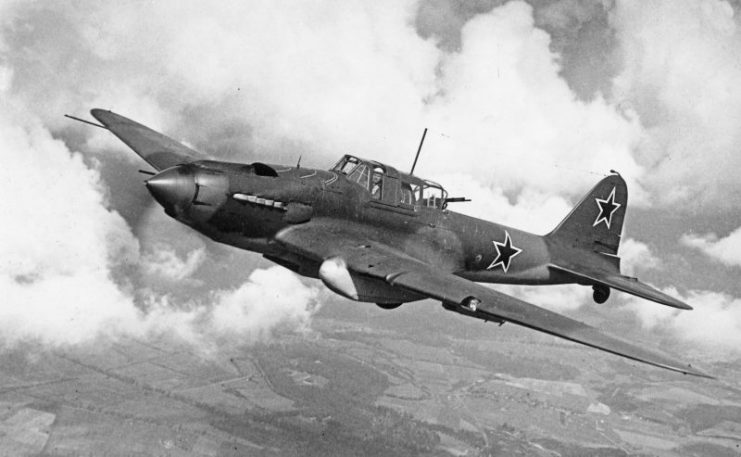 The Ilyushin Il-2 was one of the most heavily produced aircraft in military history. 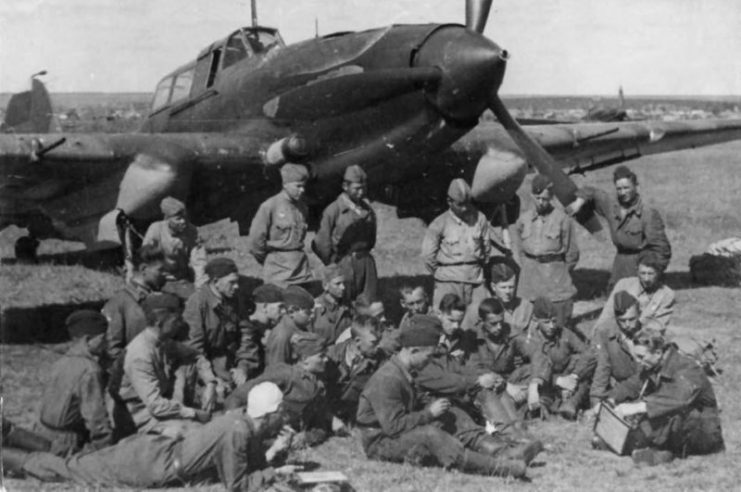 More than 36,000 of these Soviet planes were built, most of them during World War II. 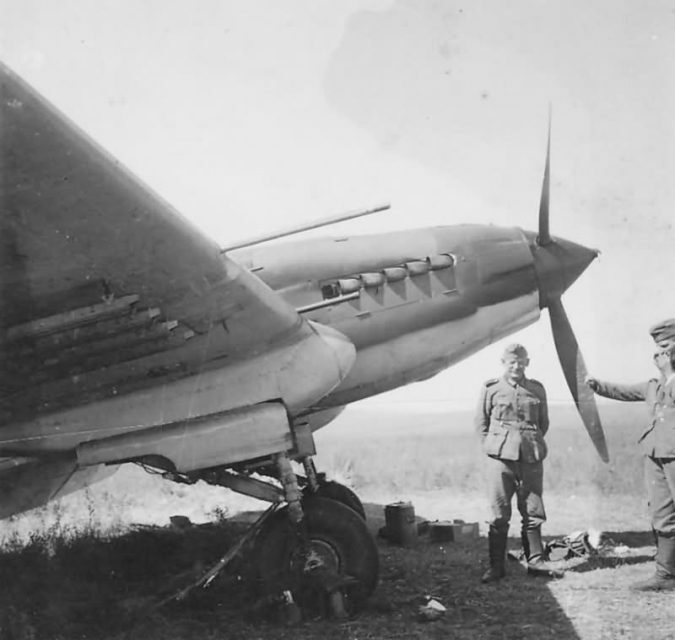 It became an iconic combat aircraft on the Eastern Front, yet very few examples survive. Why are there so few remaining Il-2s? 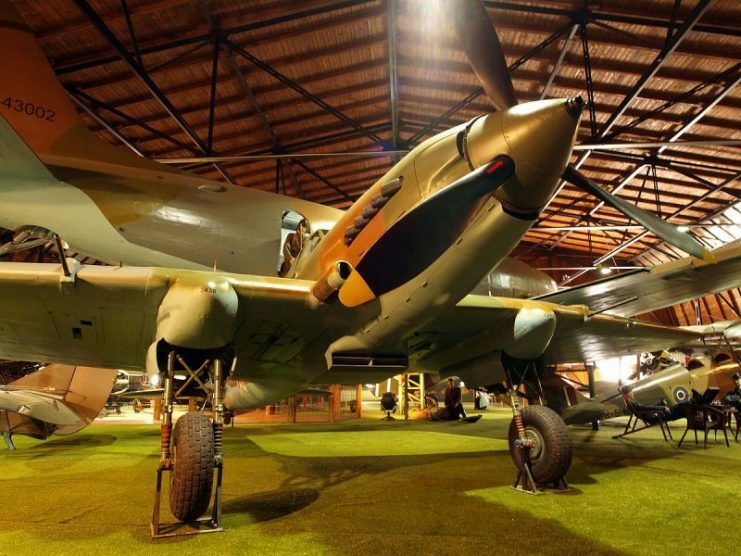 The Second World War was the war in which both tanks and combat aircraft came into their own. Both had been created and fielded during the First World War, where their impact was limited by small numbers and underdeveloped tactics. 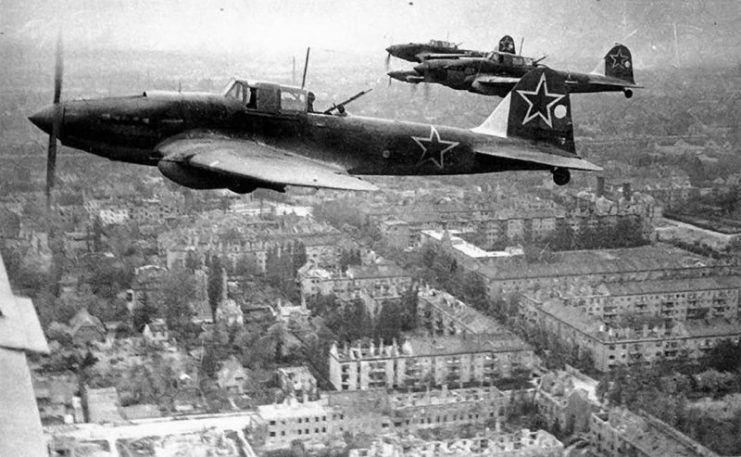 Il-2M3 of the 567 ShAP, 16th Army over Berlin, 1945. They evolved through careful research and experience in the smaller wars that followed. But during WWII, they changed the face of battle. In the late 1930s, as war became increasingly likely, the Soviet government became interested in turning one of these weapons against the other. Designed by a team led by Sergei V. Ilyushin, the resulting plane that could destroy tanks was the Ilyushin Il-2. 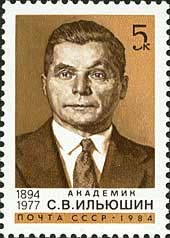 1984 USSR Stamp depicting aircraft designer Sergey Vladimirovich Ilyushin. Produced just in time to face the German invasion of 1941, the Il-2 was a heavily armored ground-attack plane. The armor was built into the very structure of the plane, protecting the pilot, bomb bays, fuel tank, and engine. Equipped with bombs and machine guns, it could be used to bombard and strafe targets on the ground while its armor protected it from return fire. Later models carried grenade launchers that deployed parachuting mines, as well as rockets secured under the outer wing. 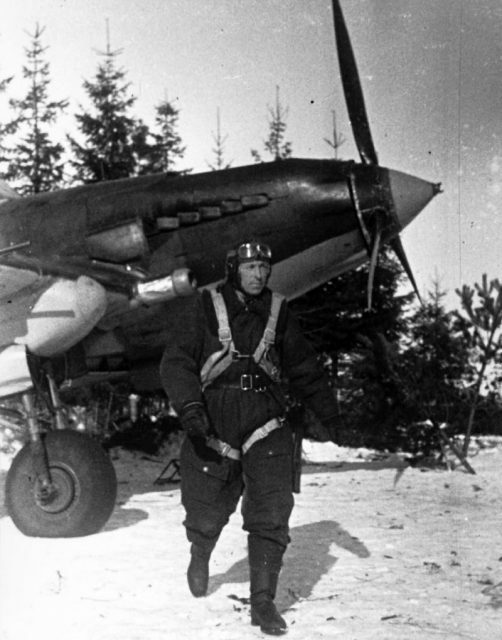 The Il-2 proved very effective against German armor, in part because of the tactics developed by its pilots. These varied depending on the circumstances. When faced with an armored column they would fly low along its length or weave back and forth, scattering munitions. 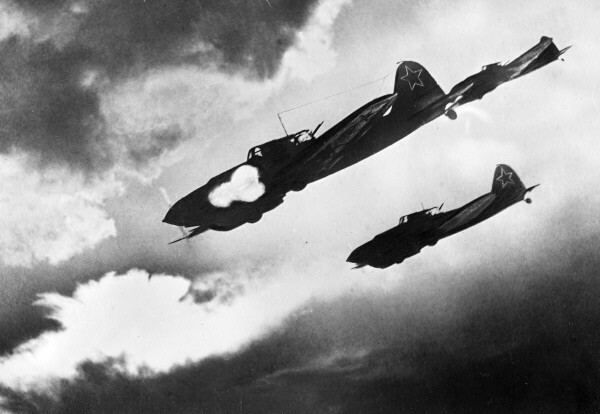 Above a battlefield, they would form the “Circle of Death,” a ring of Il-2s that could protect each other, occasionally break away to sweep down low, attack a tank, and then return to the circle. Fortified positions such as bunkers were taken out using dive-bombing tactics. 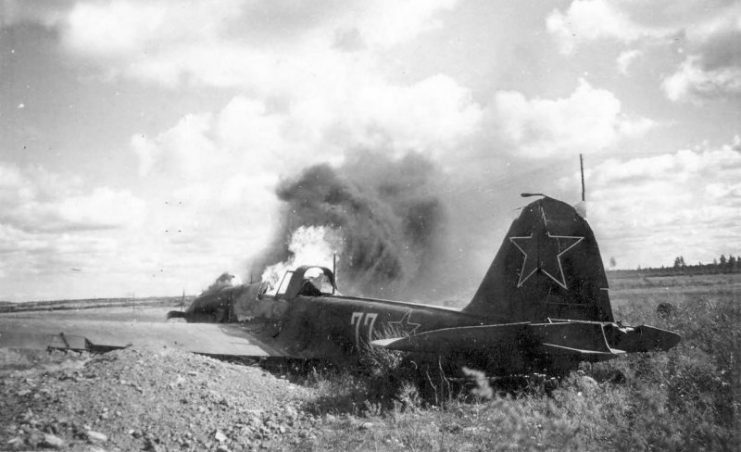 At Stalingrad, Kursk, and dozens of other battles, the Il-2 was critical in taking out German tanks. It became a potent icon of Soviet military power. But unlike the most famous British and American planes, few Il-2s remain. Only a handful can still be found and only two of these are capable of flying. So what happened to all the others? 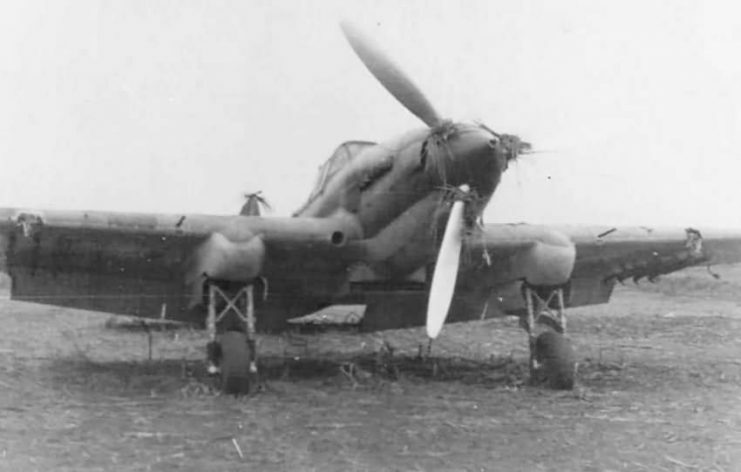 One of the reasons so few Il-2s survive is that they were caught up in some of the heaviest fighting of the war, and accordingly took heavy losses. Official Soviet records state that 11,570 were lost during the Second World War. 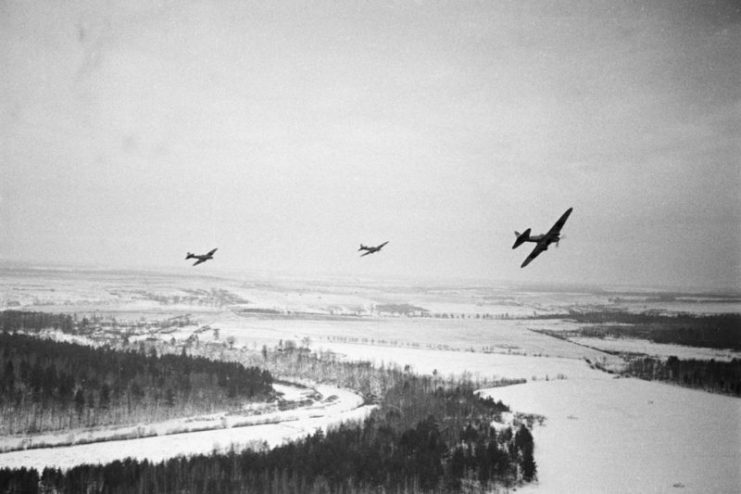 The Luftwaffe claimed an even higher kill count against them–6,900 in 1943 and 7,300 in 1944. Aerial kill records are notorious for exaggerating the achievements of fighter pilots, but Soviet records are also unreliable, especially since they sometimes served propaganda purposes. Regardless of which number is closer to the truth, those were staggering losses. 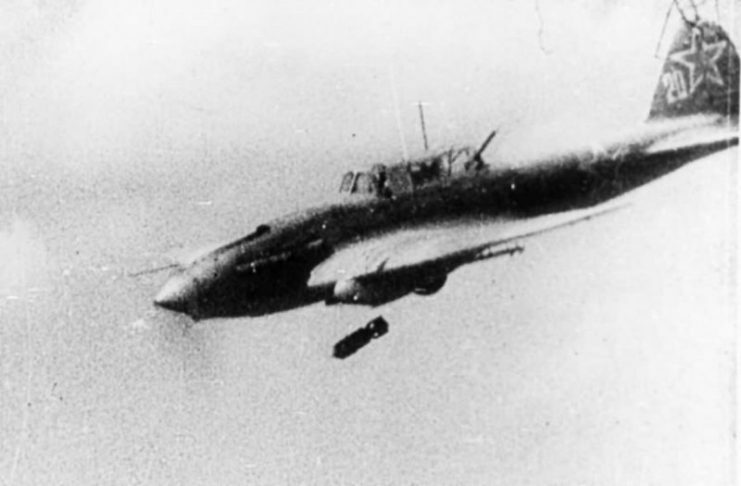 The main reason for the heavy losses lay in the Il-2’s vulnerability in the air. Its heavy armor protected it from ground attacks but was less useful against enemy fighters. The Il-2 was no match for enemy fighters when it came to speed and maneuverability, as it had been designed for toughness, not agility. 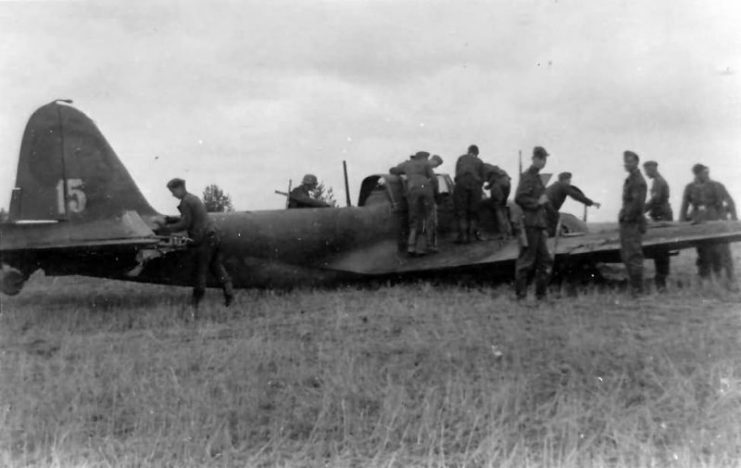 After suffering heavy losses early in the war, a second seat was added to the plane, carrying a rear-facing gunner with a machine gun to tackle attackers from above and behind. This helped, especially when groups of Il-2s were able to defend each other, but the plane was still no match for sophisticated German fighters. 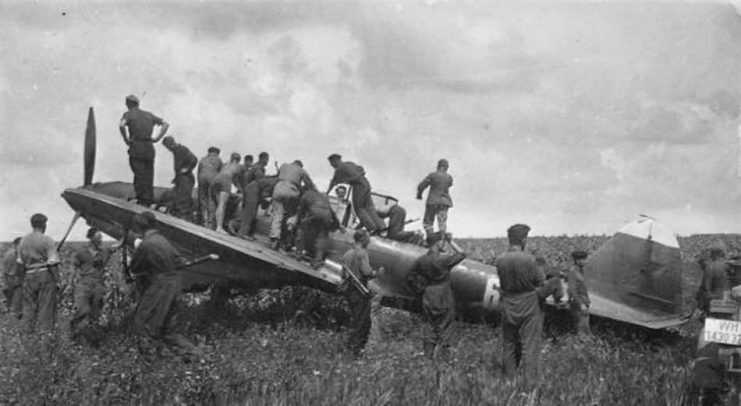 A heavy machine, the Il-2 was made more unwieldy by the addition of the rear gunner. This shifted the center of gravity, and later alterations had to be made to try to counter its effect. 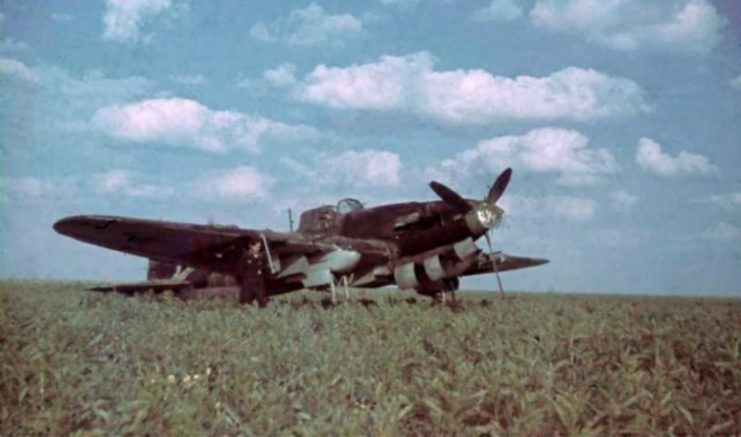 In early 1942, one Il-2 was lost for every 24 combat sorties. During the Battle of Stalingrad, it was one for every 10-12 flights. The rear gunners, added to provide protection, proved particularly vulnerable. They were seven times more likely to die in action than the pilots. 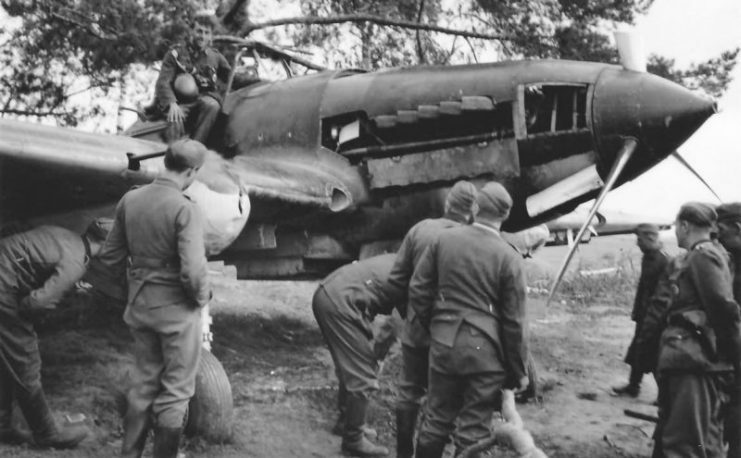 Hundreds of Il-2s were also lost outside of combat. Though the details are hazy, such figures usually represent a mixture of accidents and damaged planes written off as beyond repair. By the end of the war, the Il-2 was still in action but was being superseded by more sophisticated planes such as the similar IL-10. The latter part of the war had seen the development of jet aircraft, and air forces around the world raced to bring these into action. 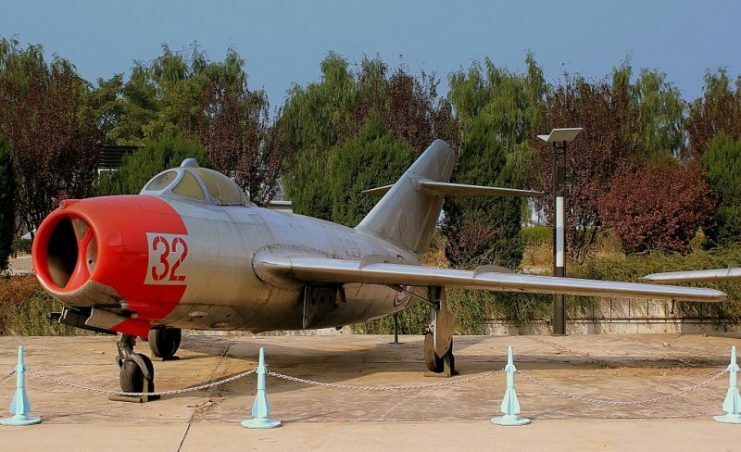 By the time Il-2s flew over Korea, the Soviet Union was fielding MiG-15s, which proved the superiority of jet fighters over their propeller-driven predecessors. 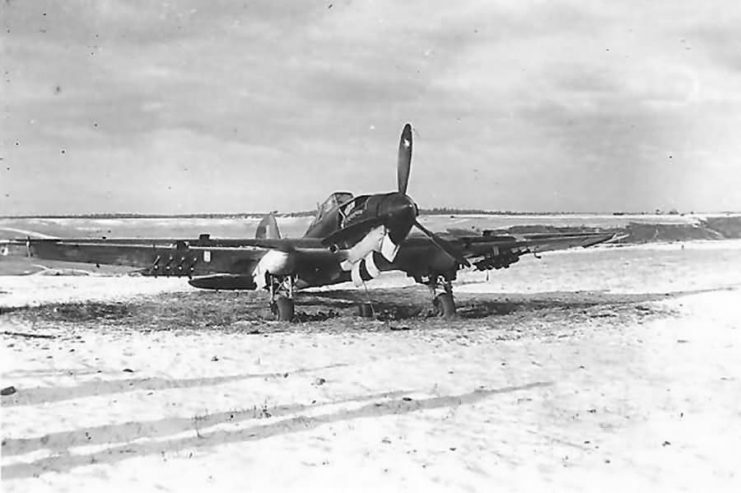 Il-2s continued to see use in several countries even as the Soviets phased them out. But as obsolete aircraft, there was little reason for air forces to preserve them. They were scrapped or neglected, disposed of to make space for more modern machines. The Il-2 was a relic of the past. In the west, where private collectors helped to keep military history alive, it might have been preserved. But the Soviet Union lacked both those collectors and the infrastructure to protect this part of its heritage. 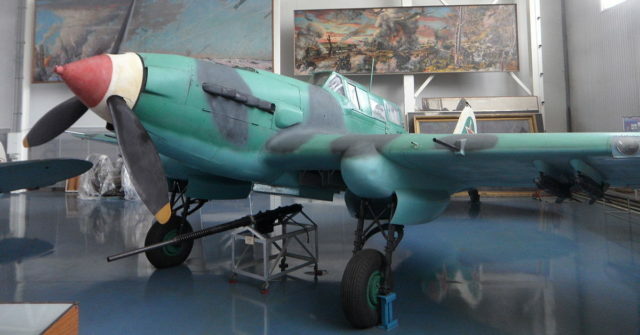 With its large wingspan, the Il-2 was an awkward museum piece to keep around. Few were preserved. In recent years, that’s started to change. 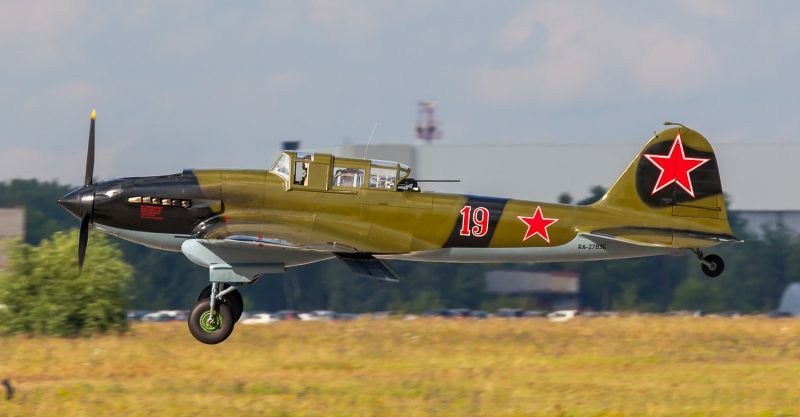 Both in Russia and the west, Il-2s are gaining more attention. They’re being restored using surviving parts, in hopes that more might fly again. The Il-2 has long been neglected, but now, at last, there’s hope for change.